You liked Trickstar Holly Angel? Well, her cute evil sister has arrived. (1) Each time a monster(s) at this card’s Link Point is destroyed by battle or card effect and sent to the Graveyard, inflict 200 damage to your opponent. 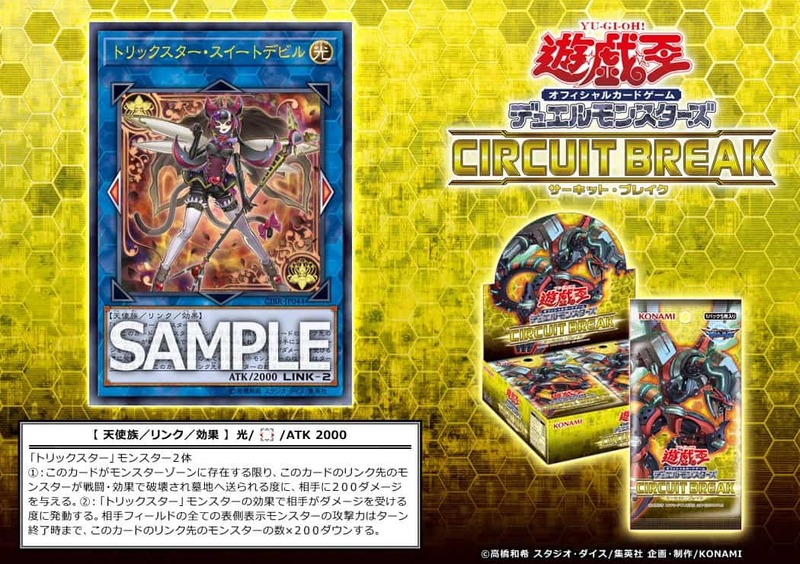 (2) Each time a “Trickstar” monster effect inflicts damage to your opponent: All face-up monsters your opponent currently controls loses 200 ATK for each monster at this card’s Link Points until the end of this turn.